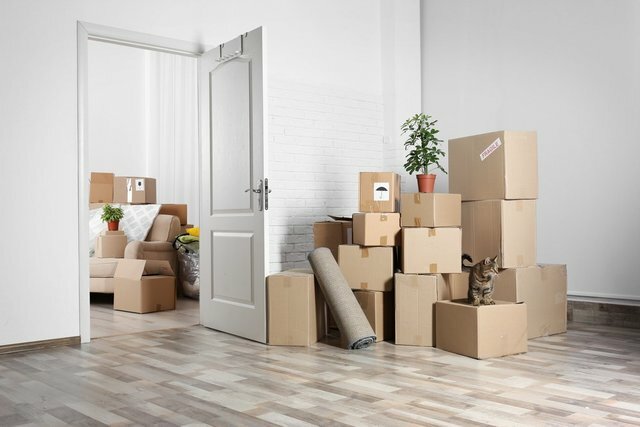 We fully appreciate how daunting relocating can be which is why we try to take the sting out of it by offering a friendly reliable service to make sure moving day is as painless and stress free as possible. As a local firm, once you book your move with us, our porters will arrive on time and get started. They will also be understanding of any special requirements and will work to accommodate any particulars on the day. We undertake local, national and European work so with uMove, you can be sure of a professional service second to none. With our experience, dedication and our attention to every detail, we aim to deliver a service that you could feel comfortable recommending to friends and family. Office relocation is something we specialise in and as we aim to relocate you, and your business with the least amount of disruption possible, we fully appreciate that your needs may differ from those of a normal domestic move. From out of normal working hours to weekend work, we accommodate customers based on their own requirements and aim to deliver a seamless disruption free service that won't turn your working day into mission impossible. Feel free to give us a call for a no-commitment chat about what you need and how we can help. Booking your move with us couldn't be easier. Simply Contact Us or give us a call directly on 07749 186147 and let's see how we can help you too?